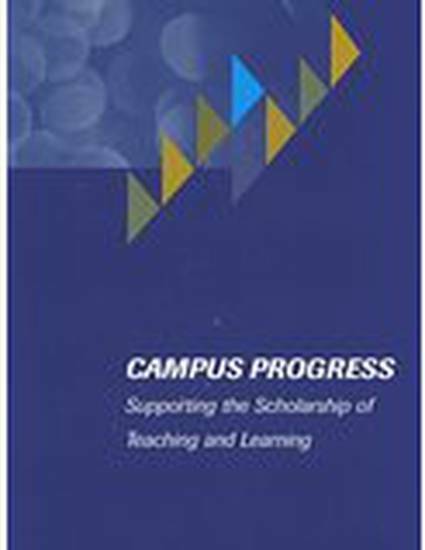 Over forty colleges, universities, and associations report the latest developments in the scholarship of teaching and learning. Sections of the book include developing infrastructure, collaborating for change, instituting policies, documenting and assessing impact, and learning along the way. Framed with essays by AAHE Vice President Barbara Cambridge and Carnegie Foundation Vice President Pat Hutchings, the book's chapters reveal the strategies developed by institutions of all kinds to foster the scholarship of teaching and learning.